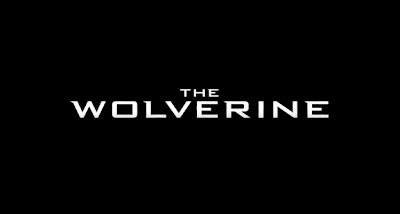 After image upon image and teaser upon teaser, the highly anticipated full-length trailer for The Wolverine (2013) has finally dropped! I've got a few thoughts of myself for what this movie is going to bring to the table, but I guess now is as good a time as any for you to check it out for yourself, eh? "Eternity is a curse." 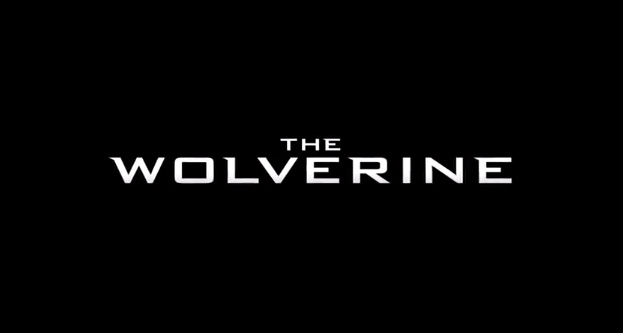 What a fitting line for the start of a Wolverine movie. As you all no doubt are aware, Logan is more or less immortal. With a mutant healing factor and an adamantium-laced skeleton, he has taken the worst the world has had to offer and time after time again come out on top, even out of the grip of death itself. As has been previously reported by both director James Mangold and lead actor Hugh Jackman, this next installment in the film introduces us to a broken character, whom is struggling with the fact that he is a little more than just mortal. Knowing a little bit about Wolverine's history and analyzing the bits and pieces of this trailer, one can begin to build a clearer picture about what this movie is going to be about. If you didn't know, Logan has lived for a long time. During that time, he has served in various historical wars, including World War II. From the looks of it, Logan saved a young Japanese man during his service in Japan who has been searching for him ever since. As repayment for that debt, Logan is offered an experimental treatment that would severely inhibit his famed healing factor. Sure, it seems like a good idea at the time. What mutant hasn't considered what it would be like to be normal? Well, obviously, the movie's plot will no doubt pick up when trouble comes walking in, probably with the face of Hydra. Naturally, being the super hero that he is, Logan fights desperately to stop Hydra, ultimately coming to the realization that his powers are both a gift and a curse that he has to bear. The experimental treatment is ineffectual, and Logan comes out on top as badass as ever. After all, "What they did to me, what I am... Can't be undone." What do you think? Do you agree with my predictions? Comment below or Tweet me @DrStrangeMD.